Jack Fin - neue Modelle & Farben! 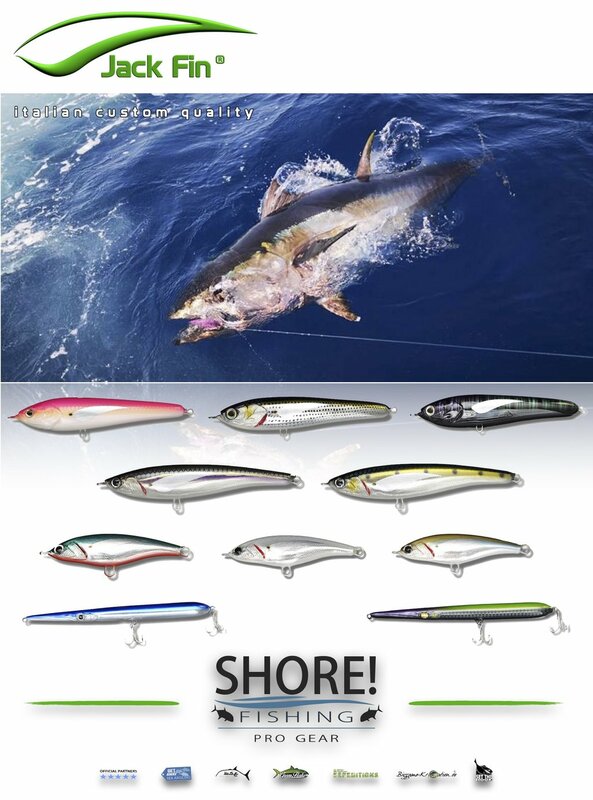 Post was edited 1 time, last by “Shore!Fishing Pro Gear” ( Mar 22nd 2019, 12:46pm ). Amegari - die neue Lieferung ist da! Mangrove Studio - neue Farben und Modelle!